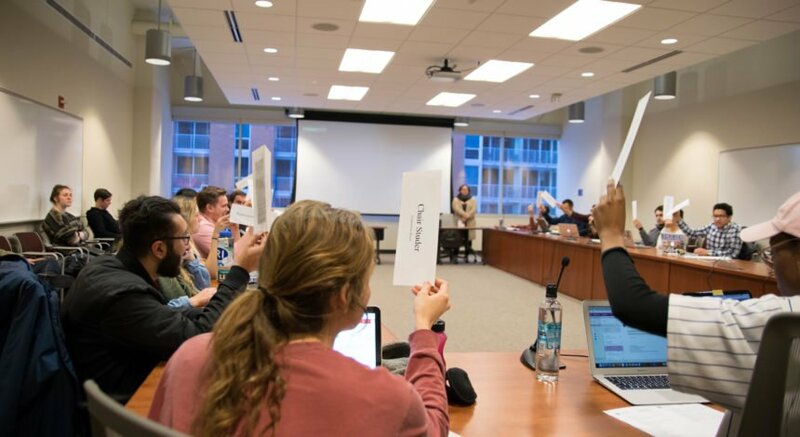 Interest in University of Wisconsin’s Introduction to American Politics and Government course has declined rapidly, as student interest from social sciences has shifted toward introductionary-level courses in the STEM field. In 2005, the American politics course was the eighth most popular class taken at UW with more than 900 students enrolled. 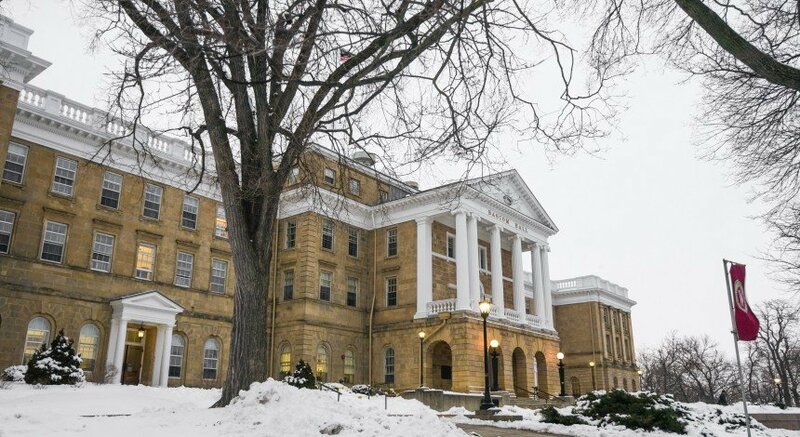 It fell to the 19th spot in 2015 with 271 students enrolled in the course, according to UW’s Office of Academic Planning and Institutional Research. David Canon, UW political science professor, said the decrease in student interest in social sciences classes, like the American Politics course, coincides with a large increase in STEM class enrollment. According to a UW STEM report, in 2000, 32 percent of UW juniors and seniors were enrolled in STEM majors. By 2014, that number rose to 41 percent. But this increase in enrollment of STEM courses is a national trend, not just a trend at UW. 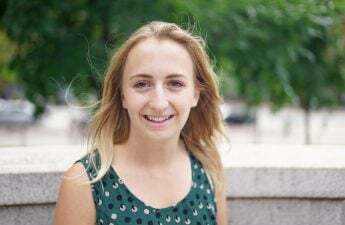 Canon said the enrollment decrease in political science courses may be partially attributed to Advanced Placement exams, which allow students to test out of social science classes like government. Bassam Shakhashiri, UW chemistry professor, said the increase in enrollment in sciences is exciting, especially in classes like Chemistry 103. “The recent increase in enrollment in general chemistry is a fabulous opportunity for our faculty to introduce students to approaches to some of the most complex problems faced by our society today,” Shakhashiri said. While he believes chemistry is an excellent way for students to begin to understand advanced science and technological society, Shakhashiri said students should focus more on learning and personal growth rather than specializing early within their fields like engineering. Pam Oliver, UW sociology professor, said she has found in certain sociology courses that meet the ethnic studies requirements for graduation, there is less of a demand problem than there is a supply problem. “Budget cuts have led to a decline in faculty and when you lose people, you can’t just replace them,” Oliver said. Decreased enrollment in certain courses has been due to the departure of popular professors, Oliver said, which are now taught by adjuncts and in smaller sections. But Oliver agrees there is a greater trend, and notes new funding policies may contribute to the shifting enrollment. Canon said he thinks even though enrollment in political science courses has dipped, he sees strong evidence that students continue to engage and respond to politics in and around Madison outside of class. Canon also suspects that student interest in political science courses will increase during election years. As of this year, new UW funding rules will increase incentives for the traditionally closed programs that require an application process, as a majority of tuition dollars will follow students to the courses they enroll in, rather than the department they declare their major under, Oliver said.